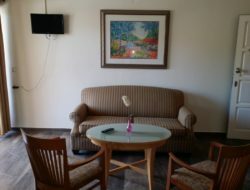 This spacious room is located on the reception level. 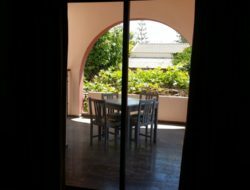 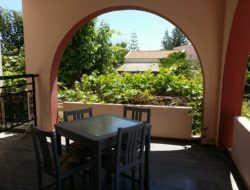 It has 2 balconies one with front view and one with garden and partially sea view, Living room, sitting area and a bathroom with shower. 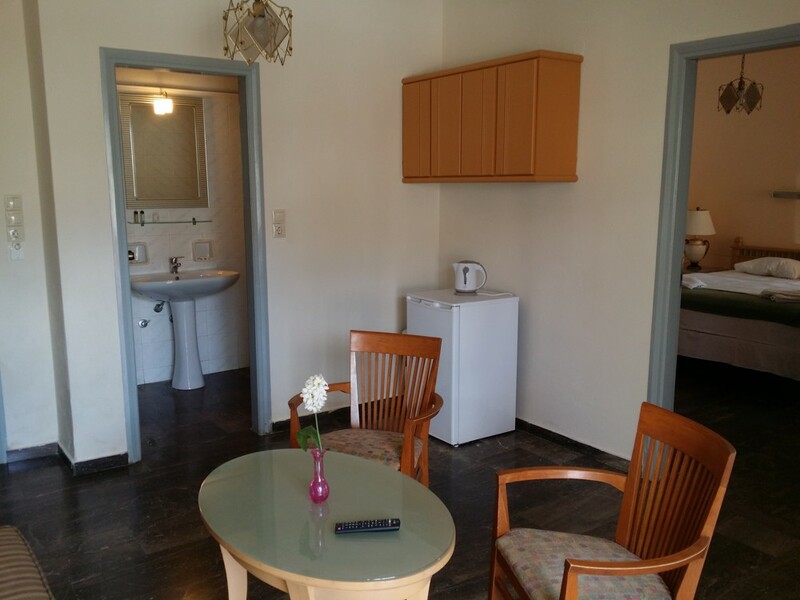 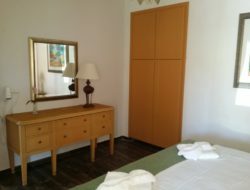 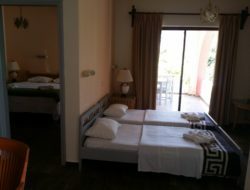 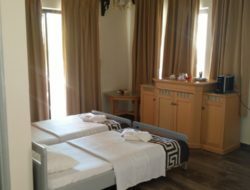 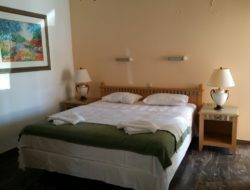 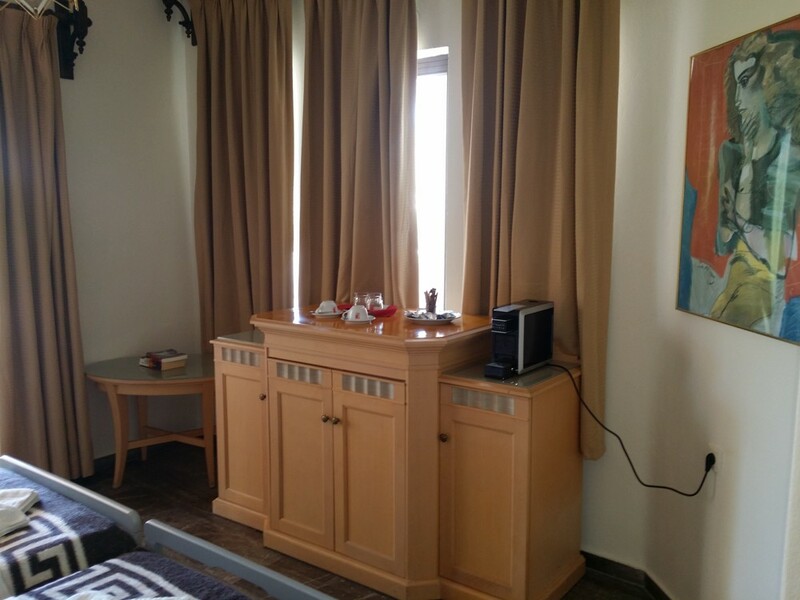 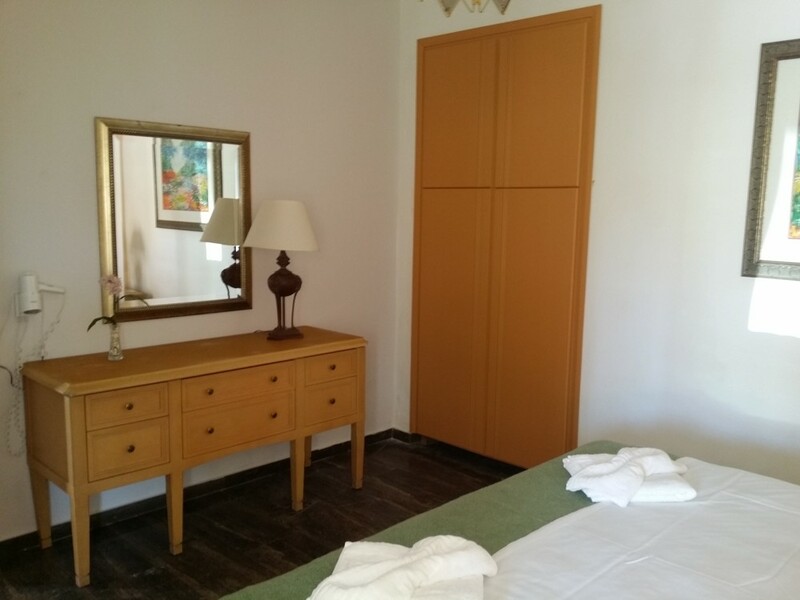 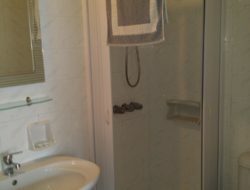 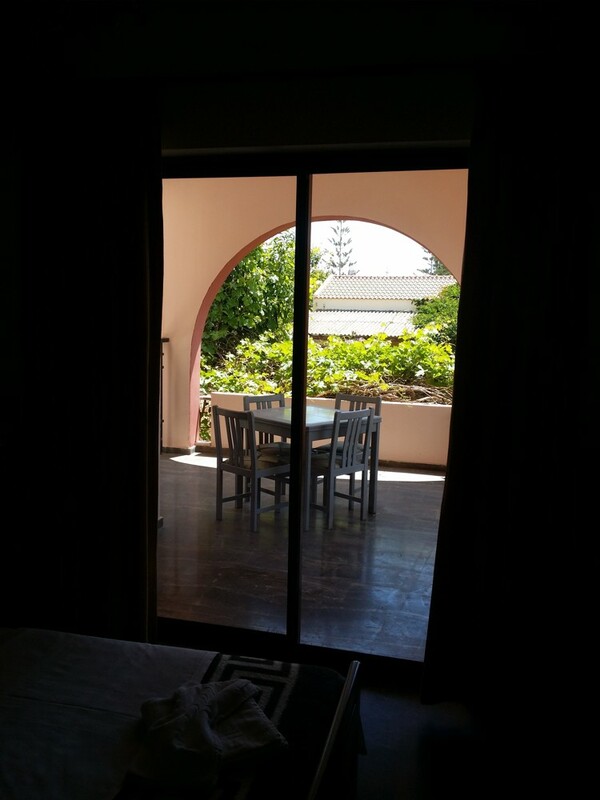 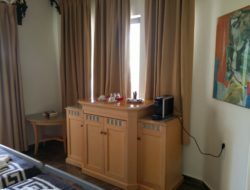 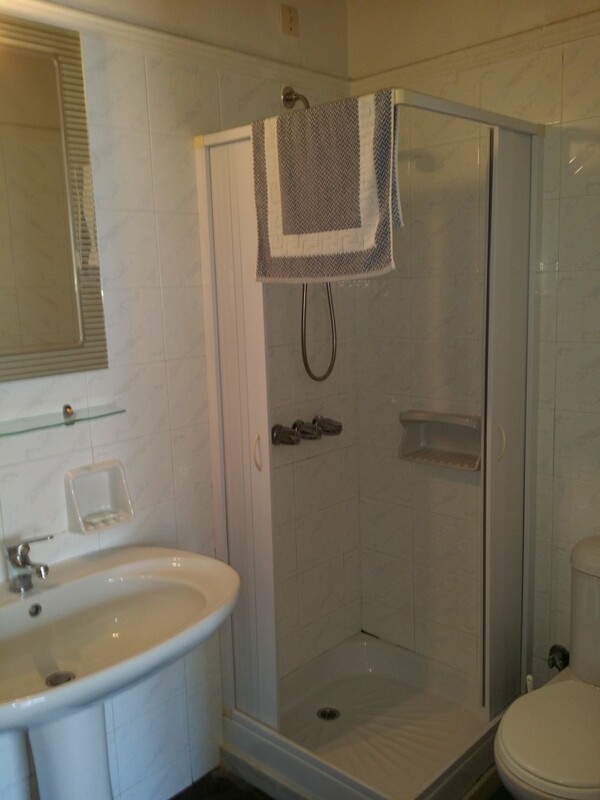 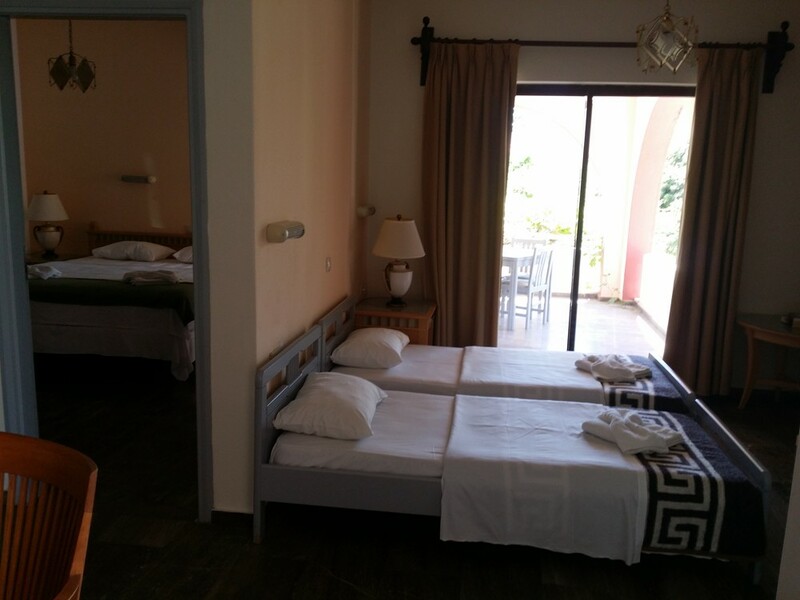 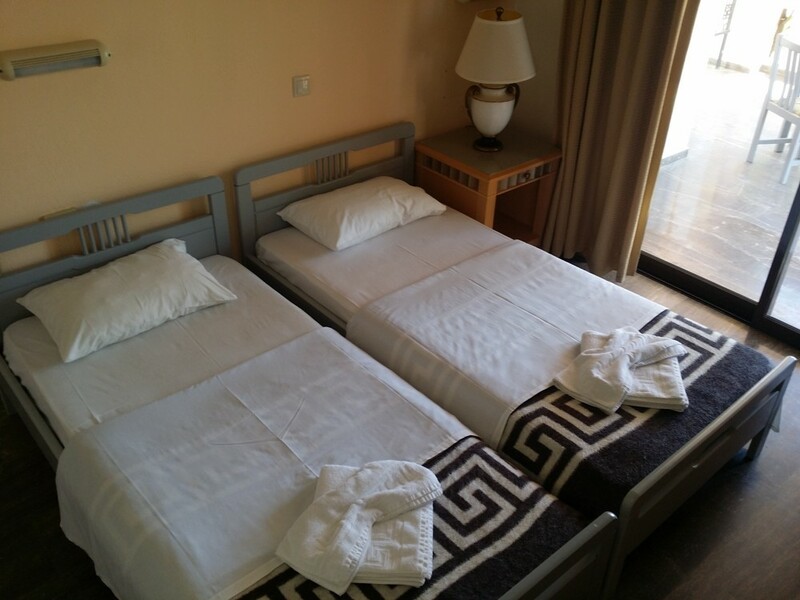 The bed rooms are separated and equipped with one double bed and 2 single beds.